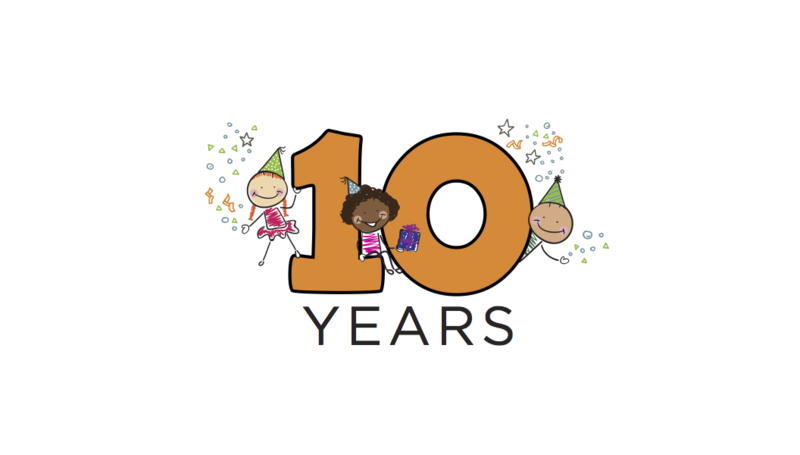 Granting a wish or making a donation in honor of someone is a wonderful gift - perfect for any occasion - or...just because! Select a wish or a donation amount. Review the details of your gift. Click checkout and enter the recipient's email and a message. You can also grant a wish or make a donation in someone's memory by following the same steps above. Any questions? 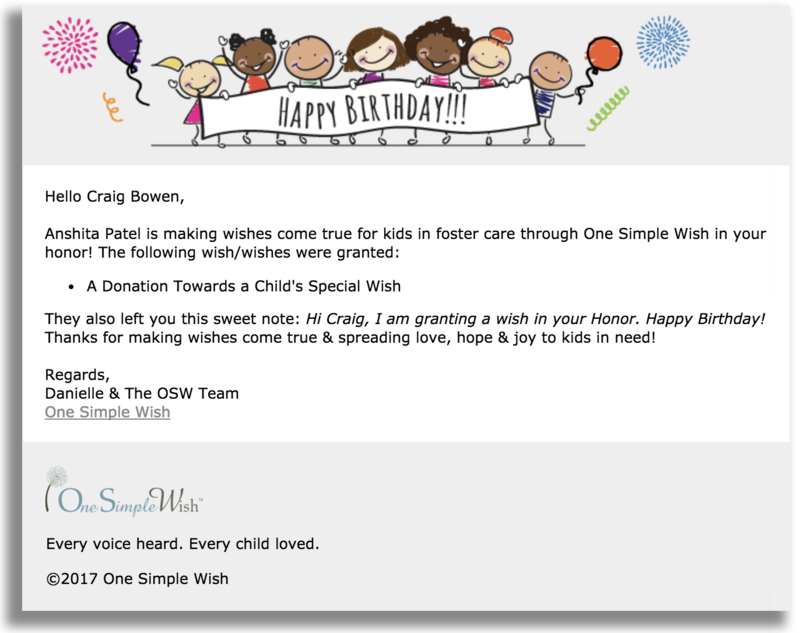 Email us at info@onesimplewish.org.